MIAMI BEACH, Fla., Nov. 27, 2017 /PRNewswire/ -- Miami Mold Specialist adds newest cutting-edge, eco-friendly mold removal technology to its arsenal. Removing mold with C02? Unheard of, right? Miami mold inspection and mold removal company, Miami Mold Specialists, announces the addition of the latest groundbreaking, VOC-free, eco-friendly mold remediation technology to its long line of high-tech, state-of-the-art inspection and mold removal toolbox. According to Miami Mold Specialists' website, this state-of-the-art mold removal service basically utilizes C02, pressurized in sub-zero temperatures, that is sprayed within and over contaminated mold-infested areas and materials. This newer, minimally invasive, VOC-free, eco-friendly mold remediation system is perfect for disinfecting and removing mold from HVAC coils, HVAC ductwork, in attics, within walls, etc. This newer C02 hydrogenation mold removal technology is the latest innovative scientific breakthrough when compared to the dry ice fumigation mold remediation method. "Miami Mold Specialists prides itself on staying up to date with all industry breakthroughs, updates in processes and procedures and new technologies. 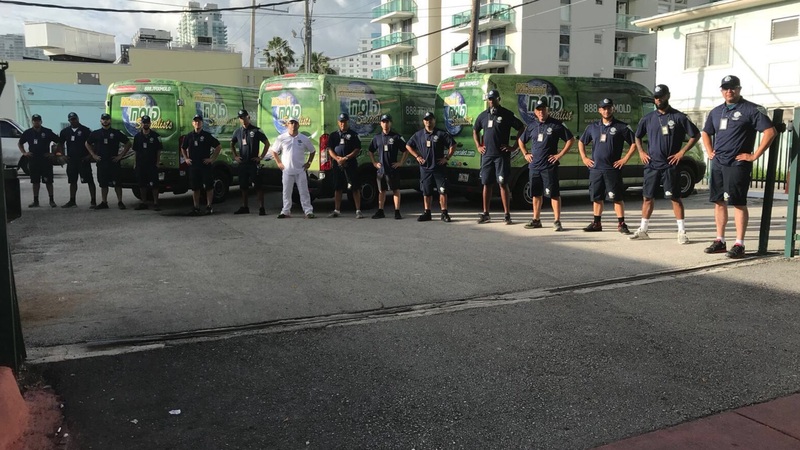 All of Miami Mold Specialists technicians are kept up-to-date with daily and weekly meetings, weekly intensive training update sessions and are rigorously monitored on performance," stated Marty Katz, the operations manager of Miami Mold Specialists. 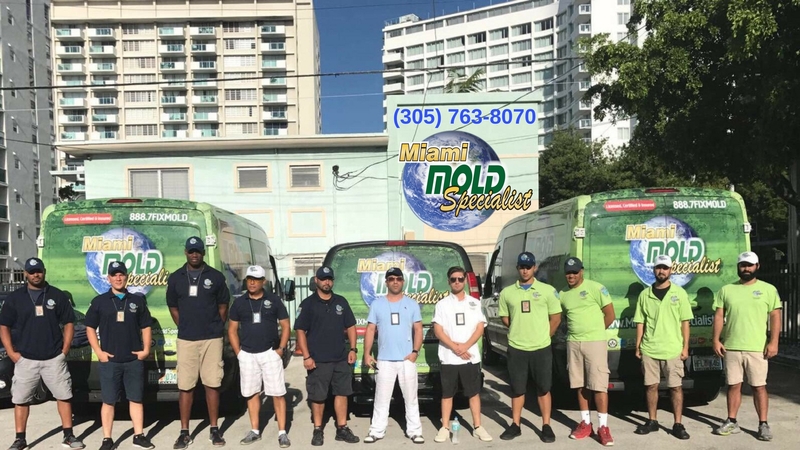 Miami Mold Specialist is the first indoor air quality and mold removal company in South Florida to incorporate this cutting-edge mold removal technology. Specializing in high-tech mold inspections, third-party "conflict-free" mold testing and rapid mold removal services. Offering rapid response, eco-friendly mold remediation services and a signature two-year warranty!